You would have heard or read about Kumbh Vivah. The word “Kumbh” is a Sanskrit word. It means earthen pot and vivah means marriage. 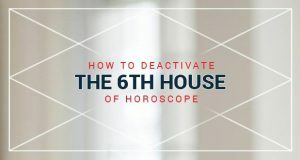 Generally, the astrologers advise performing Kumbh Vivah to those girls who are having Manglik dosha in their horoscope. 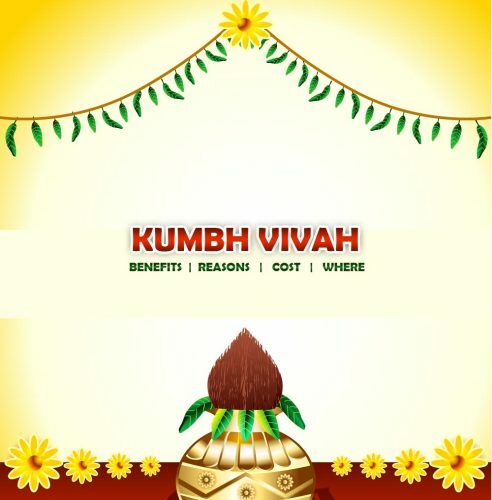 In other words, you can say that Kumbh Vivah is related to Manglik dosha or Manglik Yog. When Mars sits in the 1, 4, 7, 8, 12 house of the horoscope it sees the seventh house of the horoscope. 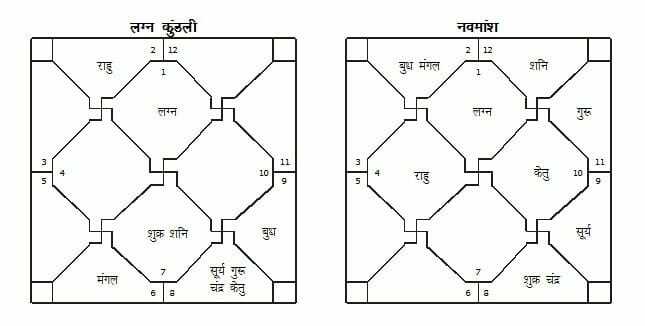 The seventh house is considered as the house of marriage or house of the life partner or the house of the spouse. As per the Vedic astrology, the effect of Mars on the seventh house is not good for the Marriage and married life. This is not any peculiar situation, in fact; approximately 40% horoscopes shall have this Manglik Yog. But the malignity of this Yog can be assessed only after the depth study of the horoscope. After the detailed study of horoscopes, it has come to my notice that only 10% to 12% of people are affected under the inauspicious influence of Mars. The people who are badly affected by the Mars or Manglik Yog are advised to perform the Kumbh Vivah to save from the divorce or divorce like situation. Behind the advice of Kumbh Vivah is there very reasonable and justified answer given by the astrologers that if there is a possibility of divorce or the possibilities of two marriages as per horoscope then first marriage will perform with a water pot. The logic is if the first marriage has to be ended by a break up why not marry with a Kumbh (Water Pot) & break this marriage. When you will get married the marriage will be counted as your 2nd marriage because 1st marriage you broke up. This is cancellation of 2nd Marriage Yog from your life. During the Kumbh Vivah, a girl’s marriage performs with the earthen pot with all Vedic rituals as if she is being married to a boy. After the marriage with Kumbh, the earthen pot should be broken. In this way, after the Kumbh vivah when the girl gets married to the boy her marriage will be treated second marriage not the first. One can save his/her married life by doing the Kumbbha Vivah. This is the main benefit of Kumbh Vivah. If you are advised to perform Kumbha Vivah you should go to a Pandit & ask about its procedure. The Pandit should be well informed about the procedure of Kumbha Vivah. There is no need to invite people. This is secret marriage where your mother, your mama & your brother can be present. This is a marriage which you are doing to break up. 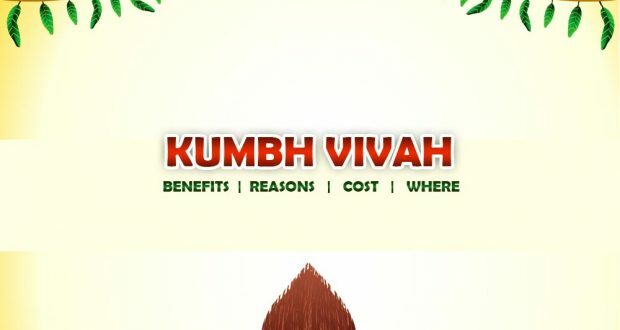 The approximately cost on Kumbha Vivah should be below 7000 Rs. The mantras & procedure will be same like real marriage.